Uberflip, a Toronto-based content marketing software company, has announced that Startupong will be returning for its third year this March. Startupong, which is expecting over 800 participants this year, is a ping pong tournament aimed at bringing together Toronto’s startup community. Past participants have included members from Wattpad, Checkout51, Freshbooks, and Influitive. Randy Frisch, a co-founder and the COO of Uberflip says Startupong is an opportunity for Toronto’s startup community to get together in the spirit of giving back as all proceeds from admissions will be donated to the SickKids Foundation. 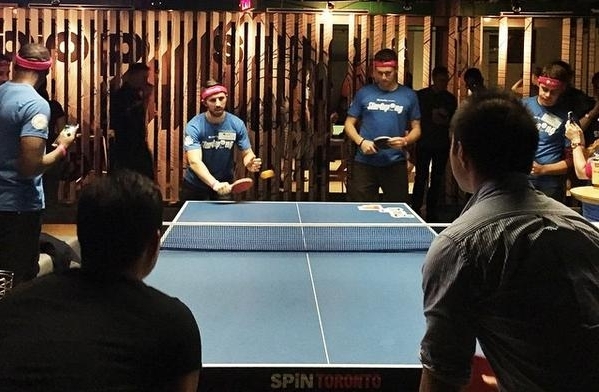 Startupong will take place on March 14 at SPiN ping pong social club in Toronto. This year’s general admission ticket is free, through which participants can enjoy two drinks and appetizers. Participants can also register in the doubles ping pong tournament for two to four players at a $40 cost. Teams of 10 can sign up for the VIP ‘Startup Team’ package, which includes 10 guaranteed admission tickets and co-sponsorship opportunities. I want to make sure people know that every dollar we bring in from a ticket sales goes to one of the most amazing places in Toronto: Sick Kids. 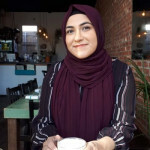 Let’s come together as the community we are and also support a great cause.